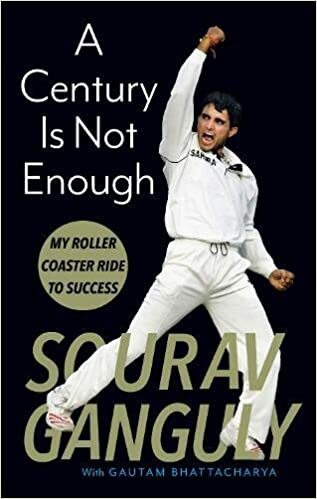 This book has been written by Sourav Ganguly, who has written books like A Century is not Enough: Inside the Mind of a Cricketing Legend: My Roller-Coaster Ride to Success. 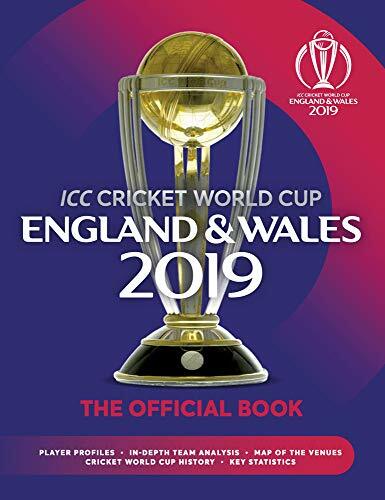 The books are written in Cricket category. 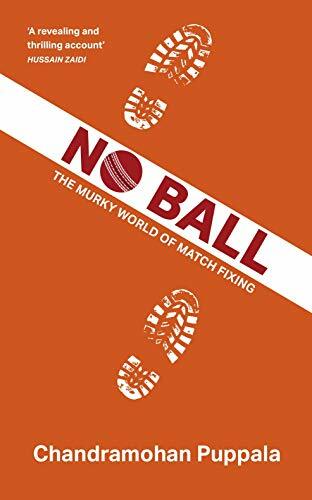 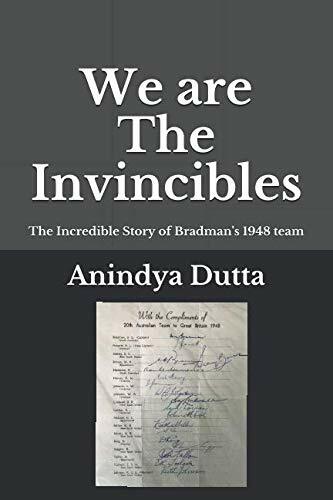 This book is read by people who are interested in reading books in category : Cricket. 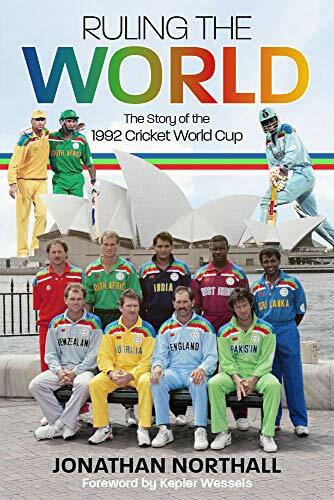 So, if you want to explore books similar to This book, you must read and buy this book.